Water Wise Davis, a working group of Cool Davis, is partnering with the City of Davis to host a Greywater Showcase in the Davis Senior Center Valente room at 646 A Street in Davis on Thursday, July 19, from 5:30pm to 7:30pm. This year’s theme is shower greywater systems. The Greywater Showcase will feature a short presentation about water reuse, the potential for greywater in our community, and the two basic types of greywater systems. Next, a presentation and discussion about possible community level greywater ordinances, then a panel of greywater system service providers and owners. After the presentations, participants will have the opportunity to peruse demonstration systems and chat with City of Davis building department and public works staff, system owners, Water Wise Davis members, and service providers. Be sure to access the Senior Center via the A Street entrance. If you use the 7th Street entrance, turn right down the hall and then left to the end of the hall for the Valente room. FOUR DOOR PRIZES: Four laundry greywater system parts kits—a $75 value each! Each kit comes with a complimentary professional consultation! Reserve your spot today! Drop-ins will be accommodated as long as there is space. 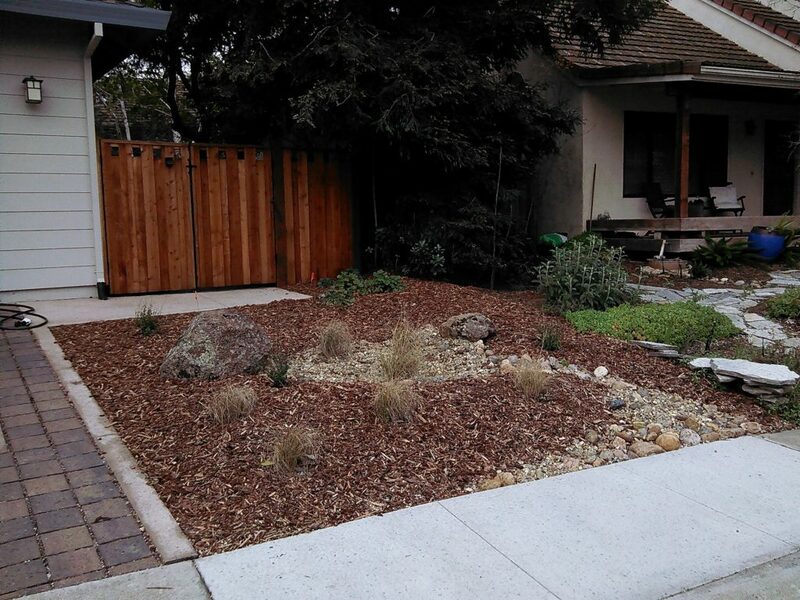 In California, greywater is defined as water collected from washing machines, sinks (excluding the kitchen sink), showers, and bathtubs that can be used for landscape irrigation. Greywater systems may help reduce household water usage especially in summer by reducing the use of potable water for outdoor irrigation. The easiest and permit free system is a “laundry to landscape” system that directs drainage water from your clothes washing machine to your landscape. 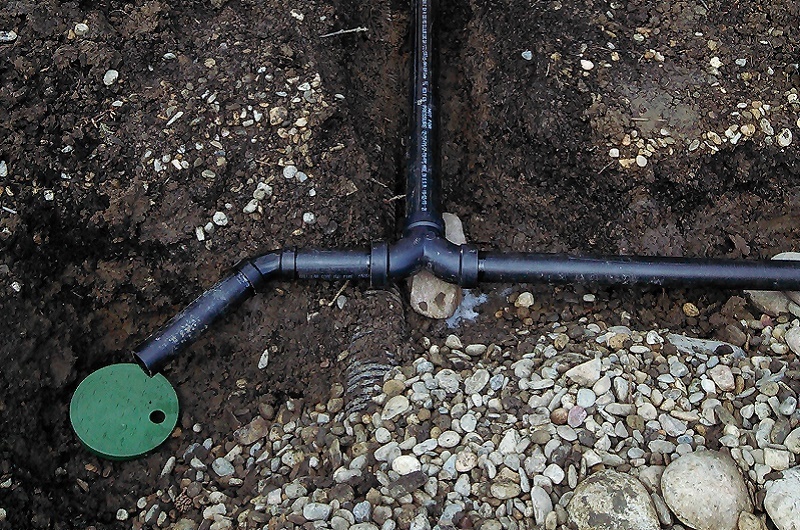 The next level requires a bit more commitment of time and resources: a “branched drain” system directs drainage water from showers, bathroom sinks, and tubs to your landscape and requires a permit. Panelists include system owners Matthew and Alissa Wilhoit and more, and service providers Derek Downey of Whole System Designs, Bernadette Balics of Ecological Landscape Design, and Dan Gannon of Everyday Ecology. Reserve your spot today! Drop-ins will be accommodated as long as there is space. For more information, email Kent Thompson at kentthompson@gmx.com. Download 2018 GREYWATER SHOWCASE half sheet flier to share with neighbors and friends! Water Wise Davis supports wise water policy, and water conservation, reuse, and capture in the City of Davis and is a working group of Cool Davis. A branched drain greywater system leaving the house and heading to the yard for fruit tree irrigation. Photo courtesy EcoAssistant. 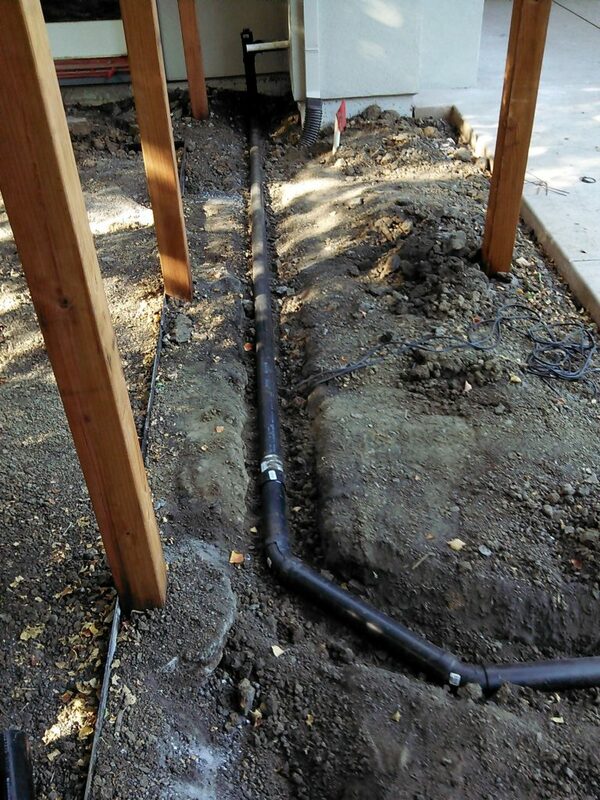 A branched drain greywater system exiting a side yard to irrigate a front yard. Photo courtesy EcoAssistant. 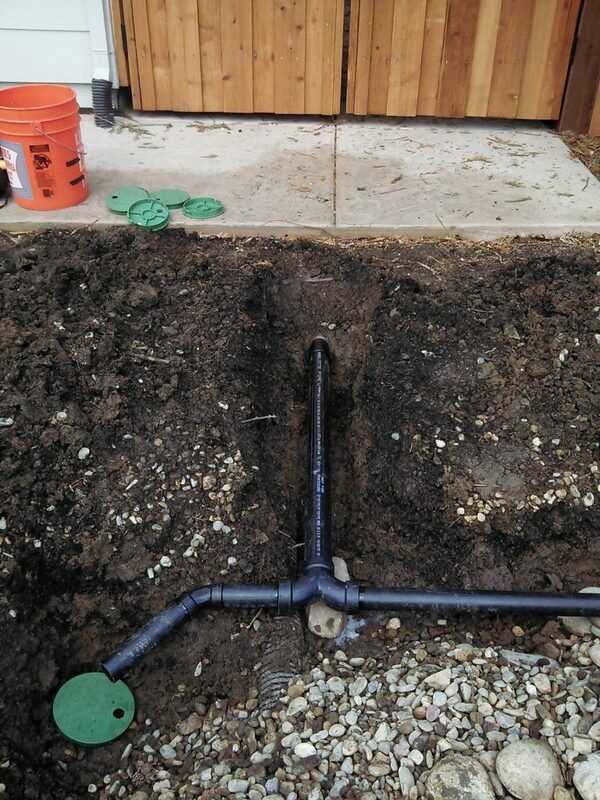 A branched drain greywater system after installation and planting of selected native species and BEFORE greywater system has begun to irrigate. Note redwood tree in background. Photo courtesy EcoAssistant.